Zeta Heiter is the Program Coordinator for the Health & Justice Program at WestEd. Heiter is responsible for preparing and monitoring budgets for the program’s projects and for designing, formatting, and preparing project reports. She hires, trains, and manages data collection staff across California for statewide surveys on student health and behavior research. 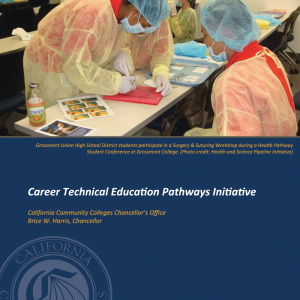 She also serves as part of the statewide evaluation team for Career Technical Education, for which she conducts site visits and focus groups with community colleges, secondary schools, and industry partners.